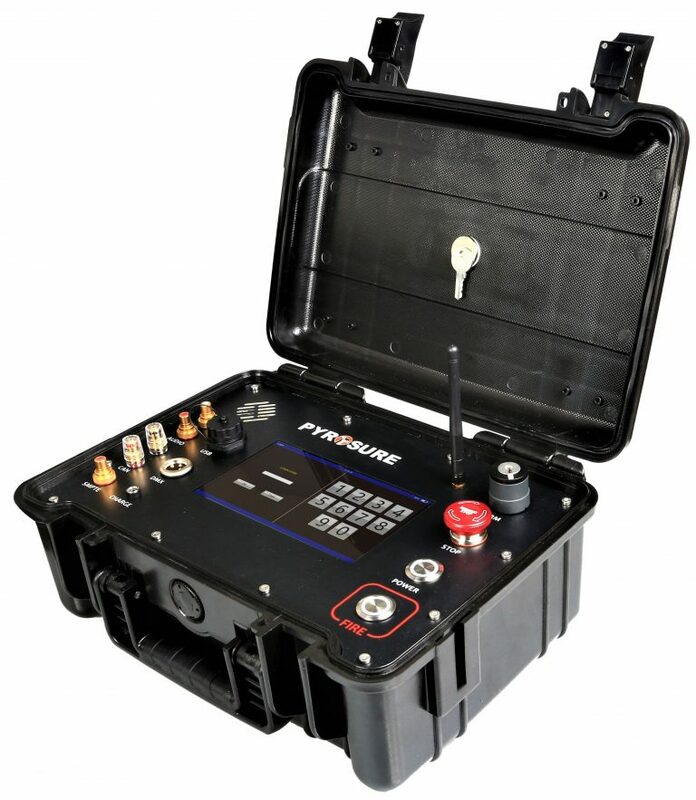 The PyroSure Wireless firing system is manufactured using industry leading components gathered from around the world. 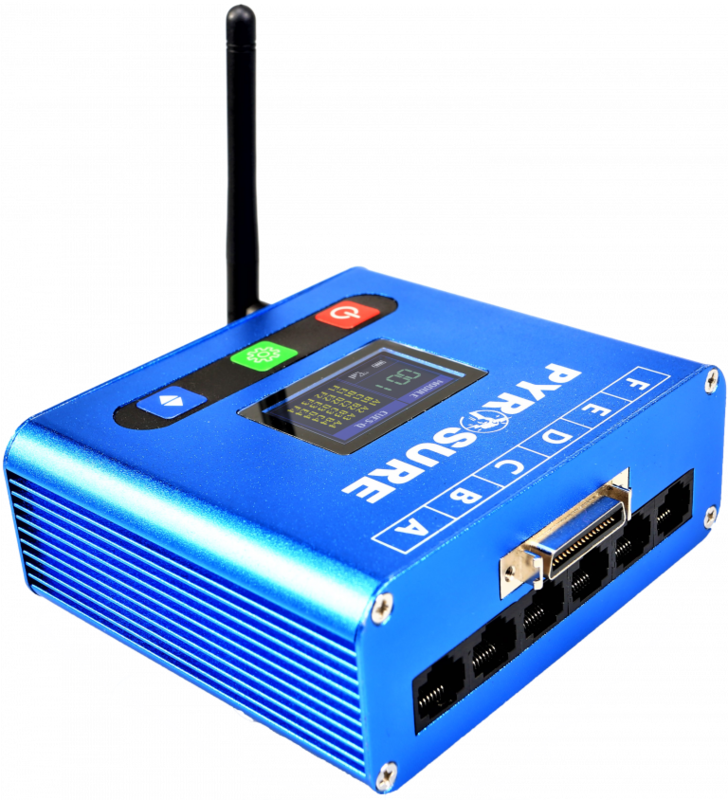 Fully encrypted, PyroSure sets up a communication network at 2.4 ghz. 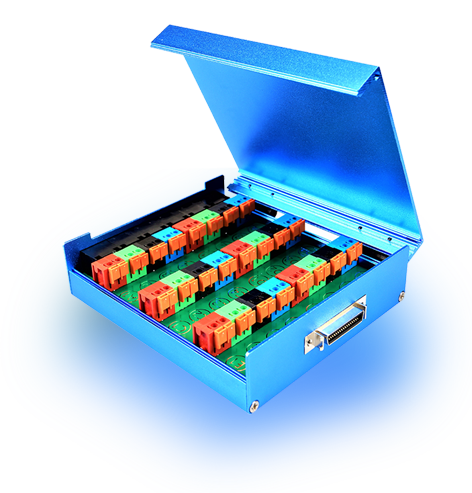 Scanning 12 channels and the frequencies within them, the system establishes a self contained secure private network. Further every communication is protected by multi-level security. The system is password protected for activation and arming modules. 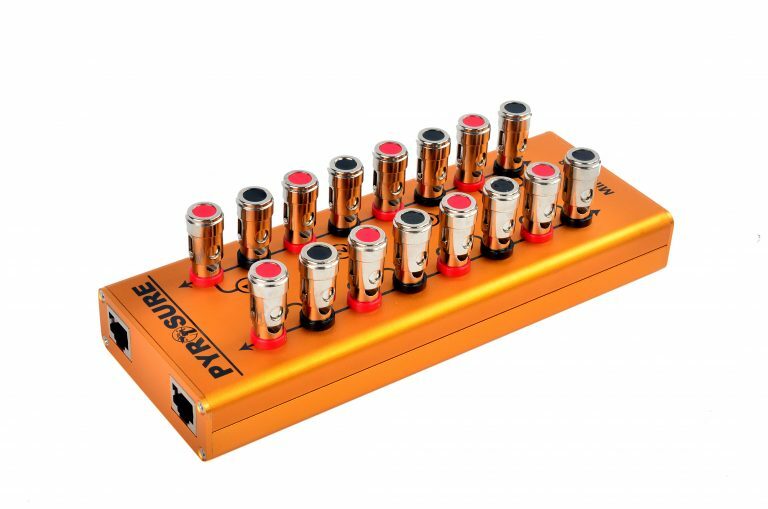 Each digital module has multiple capacitors producing up to 80 amps of current at 30 volts – enough for hundreds of igniters on every one of the 24 cues. 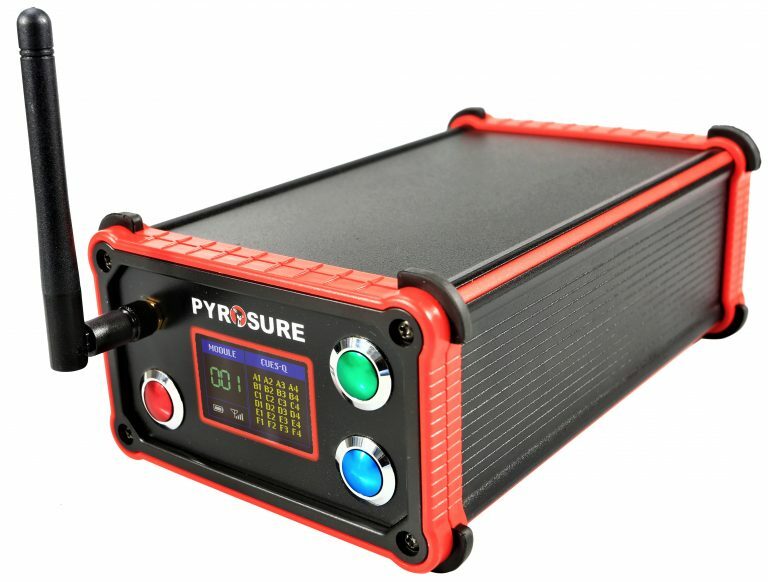 PyroSure can reliably and accurately fire sequences at 0.01 seconds across multiple modules.